An American skeptic receives a cryptic message and travels to the Indian Himalayas to find his disappeared girlfriend. He discovers a secretive community led by a guru with strange powers who may or may not be involved in her disappearance, and learns that the mountain could contain the secrets of reincarnation and a portal to another dimension. 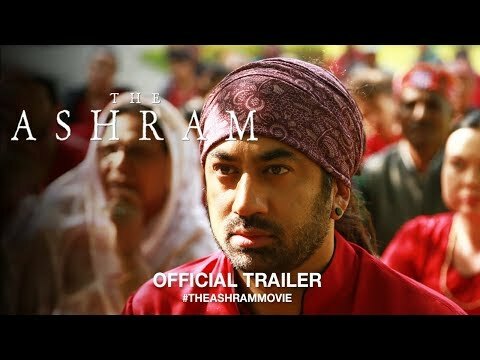 The Ashram was released on VOD 390d ago in the US. Notify me when The Ashram is available.